Pakistan is a big country which stays in news all the time. The media Industry of Pakistan has grown massively in last one decade after arrival of Private TV channels during rule of General Pervez Musharraf. there are hundreds of Newspapers and TV Channels working in Pakistan. lets have a look at top journalists of Pakistan which are working on these newspapers and TV Channels. 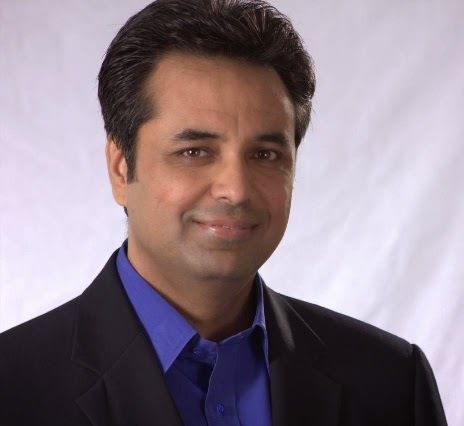 Talat Hussain: He started his journey from Naya Sawera show on PTV when there were no private tv channels in Pakistan. then he worked in Aaj TV for almost a decade and now he has joined Geo News recently. 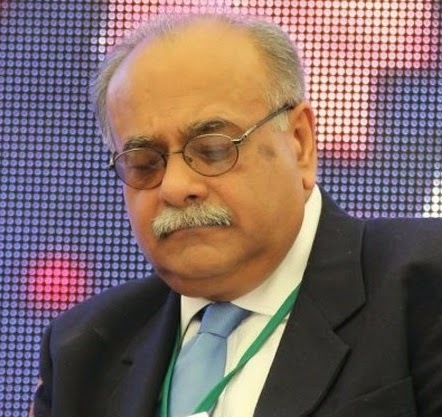 Najam Sethi: He got popular from his show Aapas ki baat on Geo news. he is also running a newspaper. 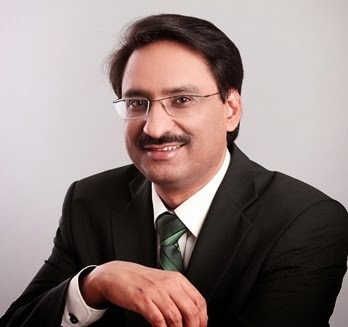 Javed Chaudhry: He works for Express News and doing Talk Show with name of Kal Tak. 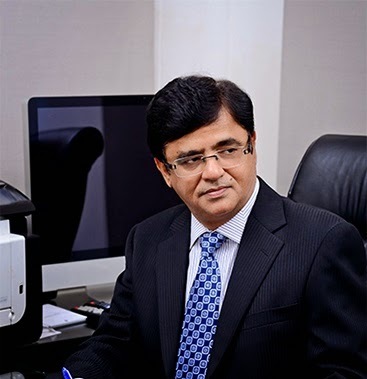 Kamran Khan: Kamran Khan is considered one of the top journalist of Pakistan who worked with Jang and Geo Group for several decades. His program Aaj Kamran Khan ke sath got massive popularity. few months ago he left Geo to join a upcoming TV Channel Bol. 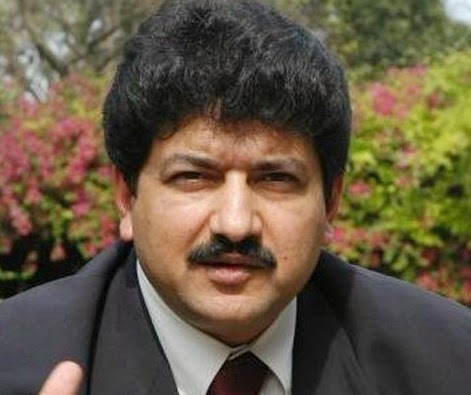 Hamid Mir: He also works for Geo news and doing Talk show Capital Talk.